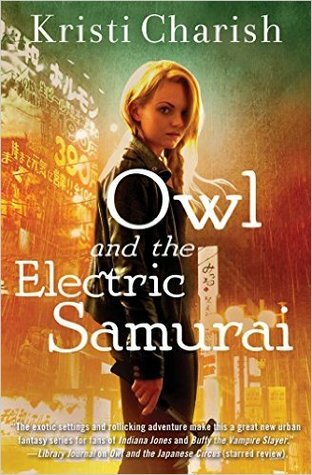 Owl and the Electric Samurai is a modern Indian Jane read with paranormal bits intertwined. I've come to really enjoy this series since the leading lady is a gamer and is trying to be something other than a no good antiquities thief. There's a bit of romance mixed into the story which I love but all the places Alix travels to gives me a serious case of wanderlust. This was an excellent addition to the series, we find out more about the duo behind the video game and how it's so eerily similar to where artifacts are hiding in real life. It does leave off with a new can of worms opened so I cannot wait to see what the next book brings us. 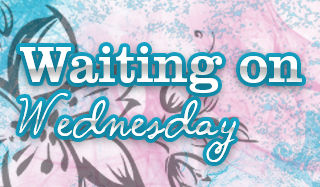 If you're a fan of paranormal treasure hunter type stories you won't want to miss this series. Oh yay, you'll love it!! I love the sound of this and it helps that it is one of my go to genres. Great review and thanks for sharing. She works for a dragon??? Sure does, and you for sure don't want to piss him off! lol!! This series sounds like fun! Treasure hunter??? It's been a long time since I came across a book featuring treasure hunting. I also haven't read an urban fantasy novel in a long time as well. I really want to do a UF marathon or something! Midway through this and I love the game/gamer aspect of it too.